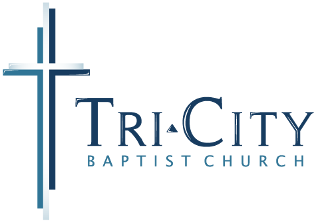 Tri-City Baptist Church seeks to minister to the entire family. Our services are geared to meet the needs of all age groups. We offer a nursery for infants and toddlers, Sunday School classes for children of all ages, and Bible studies for adults/teens. Special programs are offered on a seasonal basis. Our Wednesday night Kids Club and Patch the Pirate Club are especially exciting for children four years old through the sixth grade (suspended during the summer months).